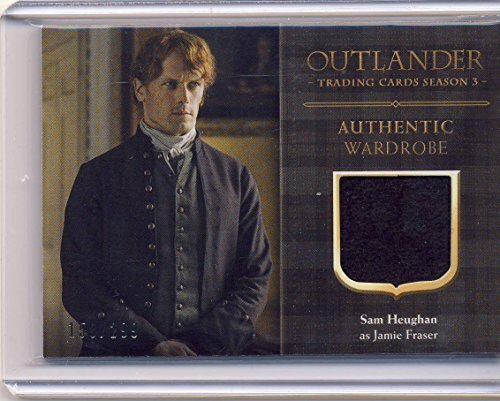 This wardrobe card features an authentic piece of fabric used to create wardrobe for the hit TV show Outlander, Season 3. Image is a stock photograph. 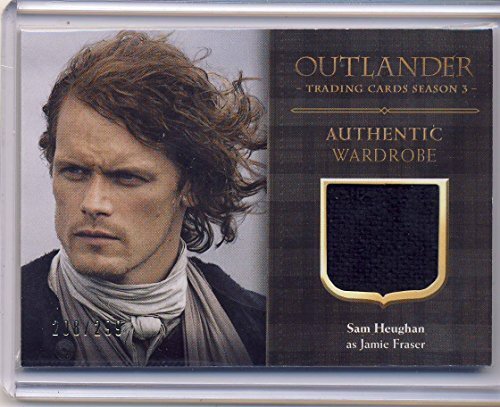 The actual fabric swatch and/or serial number you receive may vary. Only 299 made and distributed at various pop culture conventions.